2. Find an overlay you want to download and then click on it. 3. Then, click "download low-res comp" on the right hand side. 4. 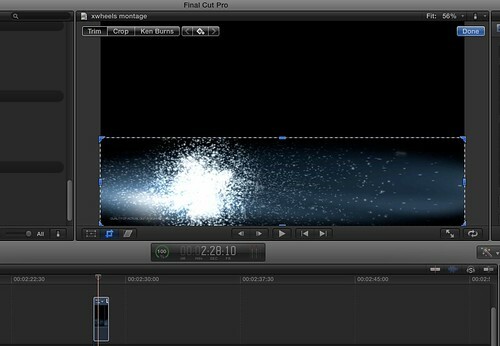 After its done downloading, open up Final Cut and put the clip on the timeline. 5. Then, click the button under the preview screen that looks like this. 6. Then trim the watermark out of the clip. 7.After that, click done in the upper right hand corner. 8. If you want the overlay to fit the whole screen, click on "crop" instead of trim. Hope this helps you get rid of annoying watermarks! I know you had good intentions and all, but you just made a tutorial on how to crop in FCP X.